SANTA ANA, CA. – (June 22, 2017) – Yokohama Tire Corporation’s off-road connection grew stronger as the tire maker announced a new partnership with Horsepower Adventures (HPA), a specialized off-road driving experience company, operating on Mexico’s Baja peninsula. Yokohama is now the Official Tire of HPA and its rugged GEOLANDAR® tires will be featured on all of HPA’s high-performance, purpose-built tour vehicles and support vehicles as they traverse Baja’s legendary landscape. Yokohama’s HPA sponsorship also includes branding at the iconic, 50-room Horsepower Ranch Resort located in the mountains above Ensenada, Mexico, a must-visit off-road destination for the off-road community for decades. Horsepower Adventures (HPA) is a wholly unique Baja driving experience developed by Adrian Hoyle and Todd Clement (of Wide Open Baja fame). 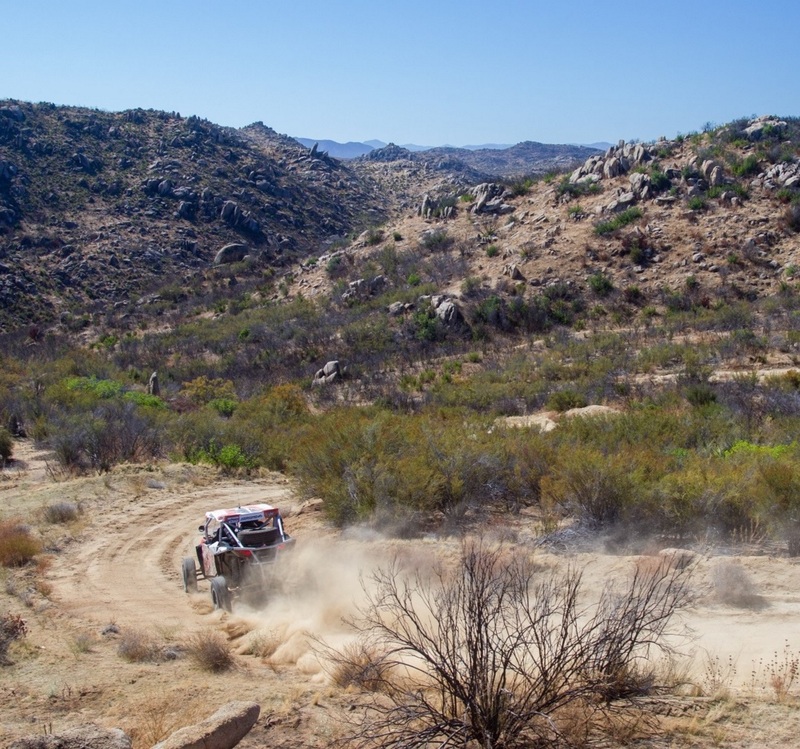 The HPA experience includes driving purpose-built high-performance machines on Baja’s famous dirt roads, as well as staying at the legendary, Horsepower Ranch, located above the city of Ensenada, Mexico, an off-road Mecca to the adventure-seeking community since the 1920s. Horsepower Adventures elevates the off-road experience to world-class levels. Let the adventure begin by contacting HPA at www.horsepoweradventures.com.